Since they were first conceived, automobile airbags have been made and positioned to protect your head, neck, and chest, sometimes your body, in the event of a serious impact. We’ve seen all sorts of new innovations, some now are positioned to protect your lower body and sides. The Korean automaker is upping the ante again this time with the creation of a panorama sunroof airbag system. Hyundai kicked off January 2018 with the proud announcement that they have successfully made a panorama airbag system made to prevent and reduce injuries that come from being thrown out of the roof of a car during an accident. This was developed in conjunction with Hyundai’s parts supplier, Hyundai Mobis. First a little backstory, Hyundai Mobis was first established in 1977. It is in fact a global tier-1 automotive supplier. Fast forward to 2002 and Mobis began mass-producing their own car airbags (which makes them a competitor with Takata). Ever since that time they’ve gone on to help develop all sorts of new and cutting edge airbag technologies. It was Mobis who invented a fourth-generation advanced airbag and inter-passenger airbag. That is what makes the panorama sunroof airbag system a significant achievement in keeping with Mobis’ reputation. How Does the Hyundai Panoramic Sunroof Airbag Work? The panorama sunroof airbag system is a unique feature and the only one of its kind on a road car so far. 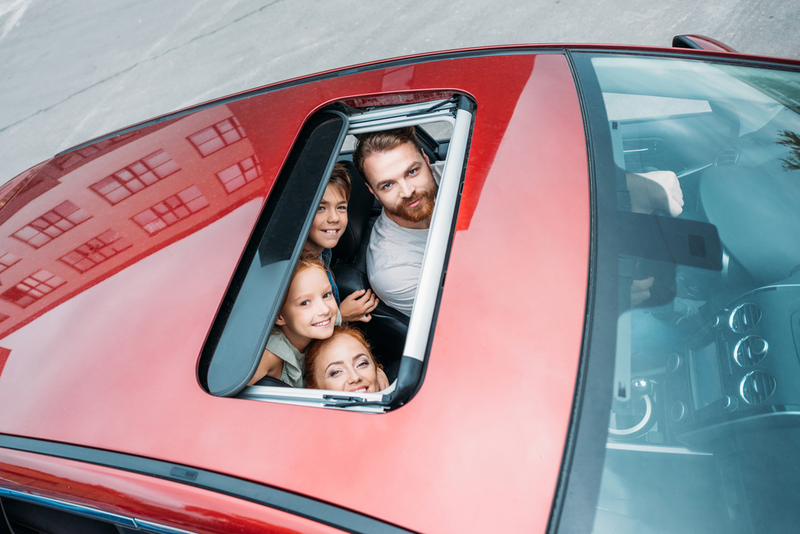 Sunroofs are a convenience, steadily becoming standard but what they do is allow passengers in the rear inside to enjoy a bit of an open view. Hyundai’s is especially made from a uniquely tempered glass. That glass can expand in order to create a feeling of more openness. 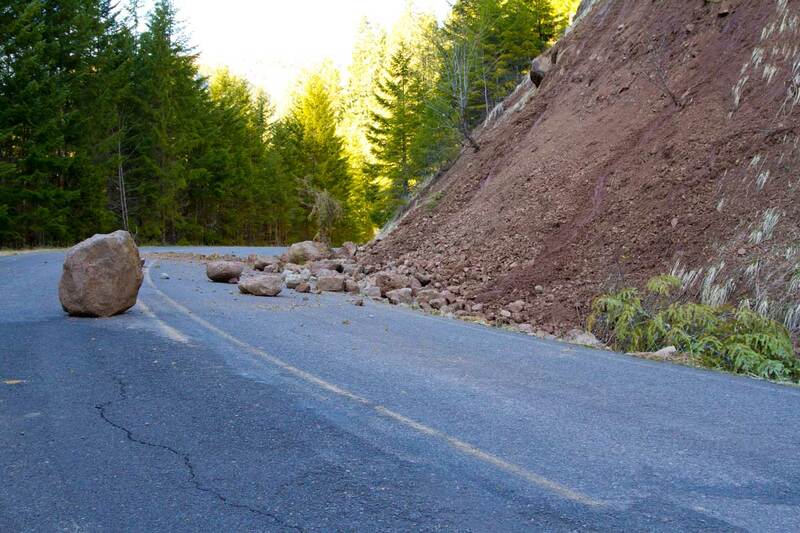 That brings us to the airbag. The panorama sunroof airbag system exists inside the sunroof. The way it works is that it comes deployed forward all the way from the rear of the car. It is remarkably similar to the curtain airbag system that comes deployed on the sides of the cars. The sunroof airbags don’t always activate. It is only in cases where the turning angle of the vehicle is changed due to a rollover accident. A unique sensor system can detect the rollover and then the airbag is deployed. The cushion is rapidly deployed by gas and actually covers the entire surface of the roof. It only takes 0.08 seconds for it to be fully deployed and protect the vehicle passengers. The automakers are particularly proud to emphasize the complexity of their panorama sunroof airbag system. They claim that it’s even more complex than majority of existing airbag systems. That is probably due to the fact that the airbag system is designed to fit in an extremely compact space. It is even capable of deployment when the sunroof is fully closed as well. In those instances the airbag system opens up in between the sunroof glass and the sunshade. While overhead airbags already exist those were put together to replace traditional dashboard airbags. Overhead airbags are meant to protect you from front impacts. An example of this would be Citroen’s C4 Cactus car. It comes standard with overhead airbags. Those airbags were created by the Michigan-based company: TRW Automotive. The way they work is that the roof airbag actually reduces space in the front dashboard (passenger side). That allows car designers to toy around with how to utilize that extra space. Speaking to TRW, they are the ones who made the exterior airbags we first got a glimpse at more than two years ago. Apparently those will be in production in time for the 2020 model year. Hyundai has not yet announced an official date for when they will be installing this innovative new airbag system. However we expect the high-end Genesis sedan is the most viable candidate for the upgrade.